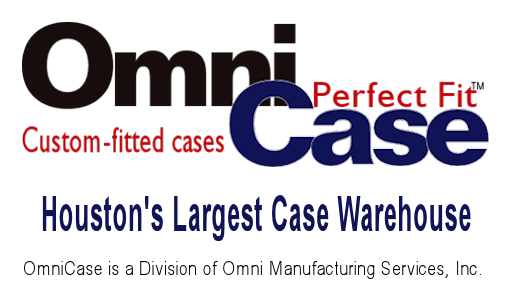 Suppliers of quality, name brand, hard shell cases and manufacturers of custom-fitted foam liners and inserts for more than 30 years! 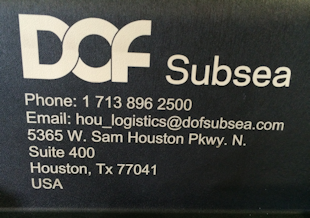 Houston-Based - Nationwide sales and service. Omni shipping containers are damage resistant and reusable many times. 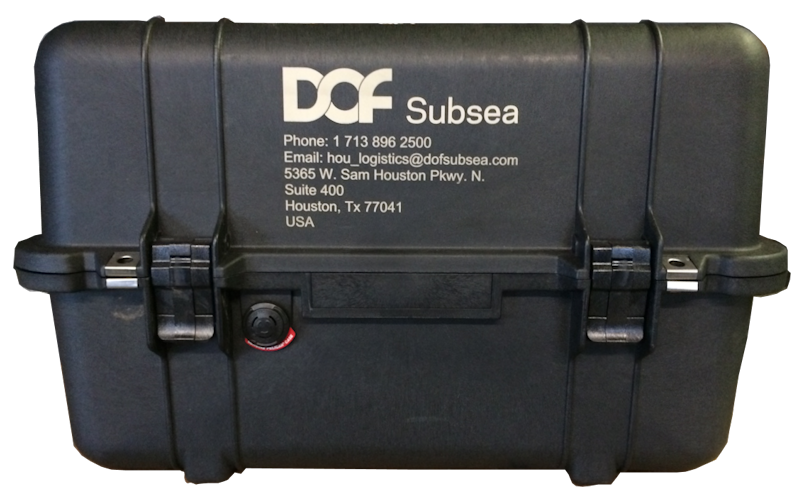 Interchangeable custom foam inserts make Omni cases flexible and safe multi purpose container systems. Put your mark on your products, possessions and personal gear! 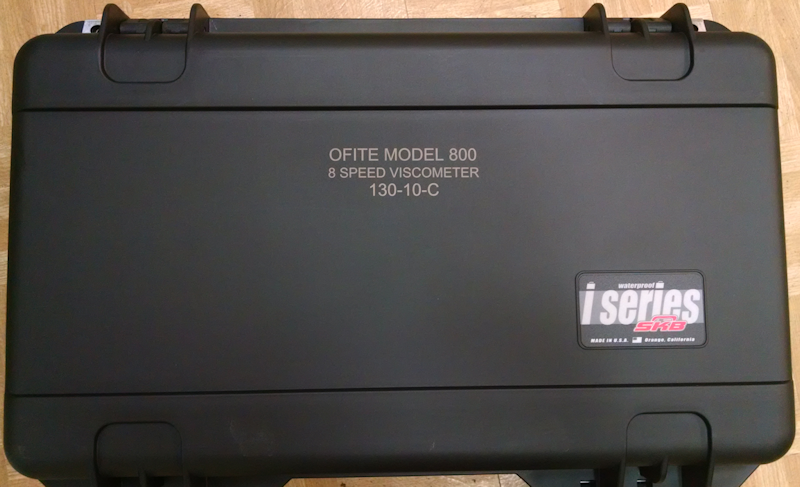 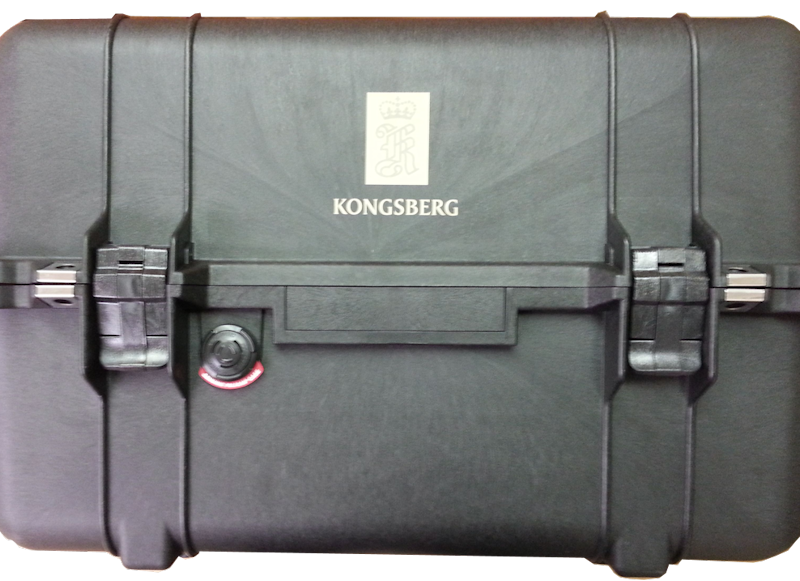 Omnicase offers laser marking for your products, product kits, company possessions and more. 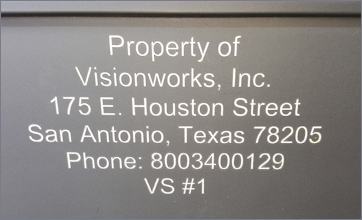 What better way is there to help build build brand recognition for marketing and advertising by lasering your logo and slogan on everything you sell or ship? 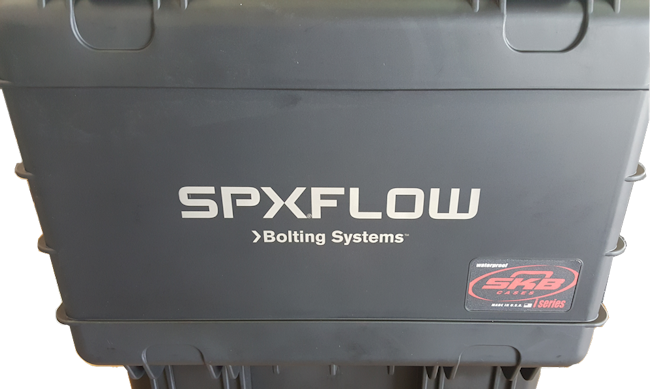 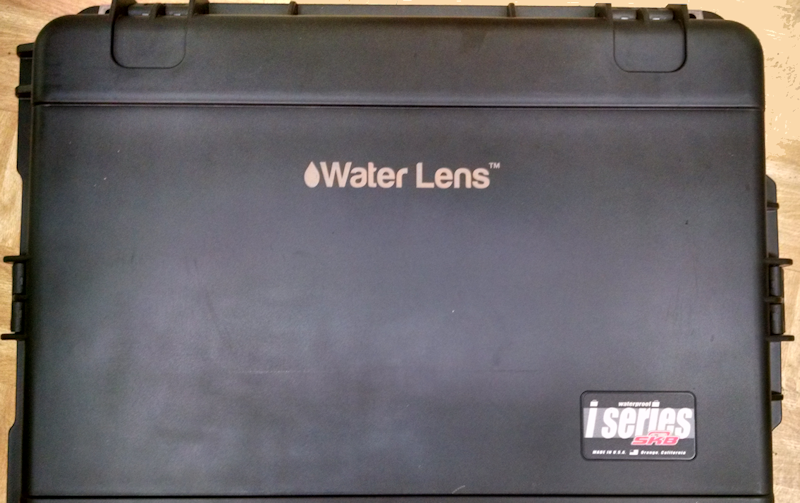 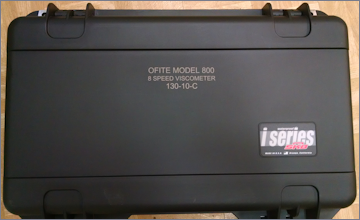 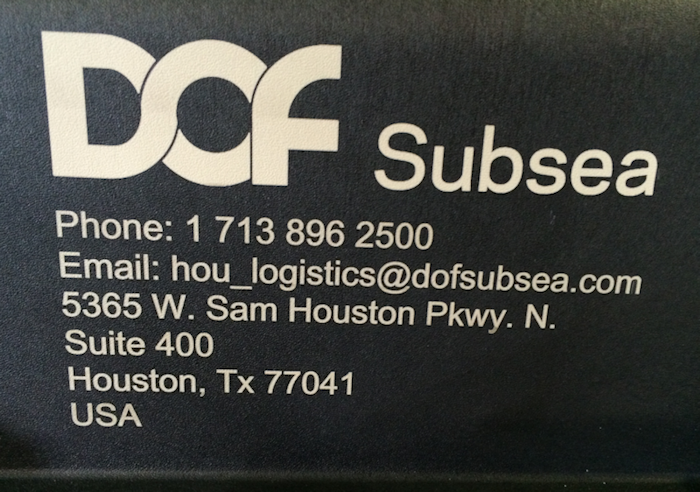 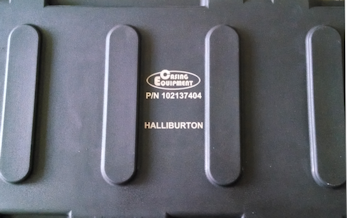 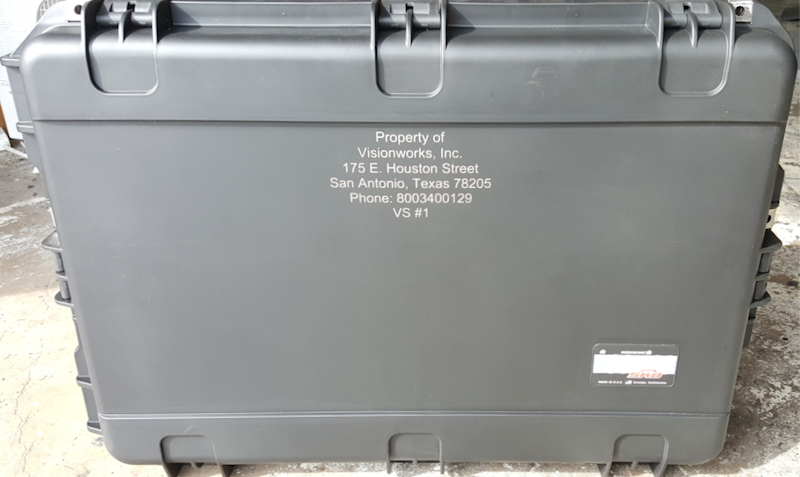 Many of Omni's customers use laser marking to add logo and contact information on cases that get shipped and carried all over the world, including offshore locations. 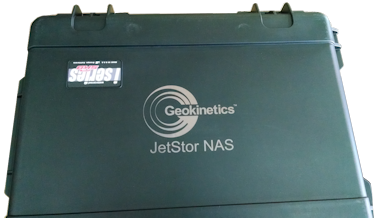 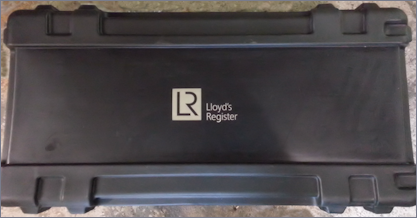 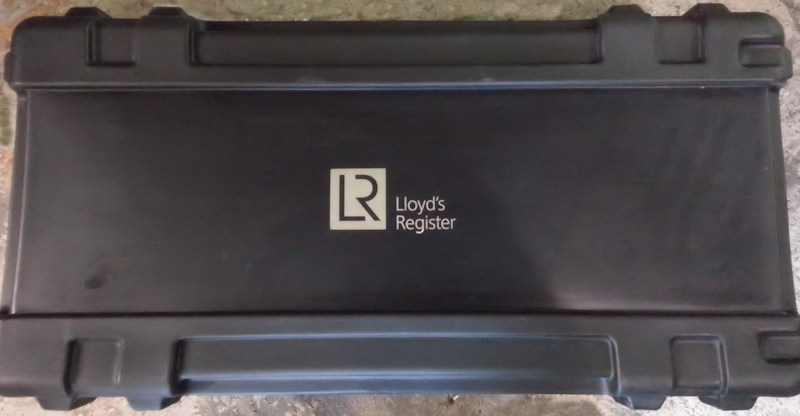 Laser marking can virtually eliminate loss of equipment and parts due to misdirected luggage and damaged shipping labels. 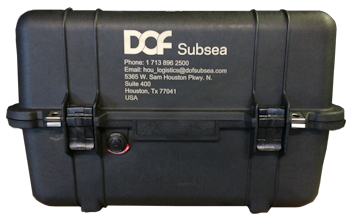 Call OmniCase today to learn how to get started. 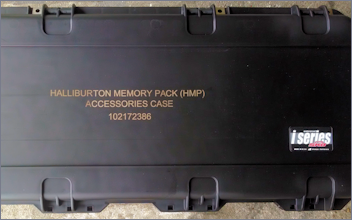 Sportsmen, hunters, marksman, athletes, mobile businessmen, and road warriors understand the value of having indelible identification lasered onto the cases of personal and professional equipment and belongings. 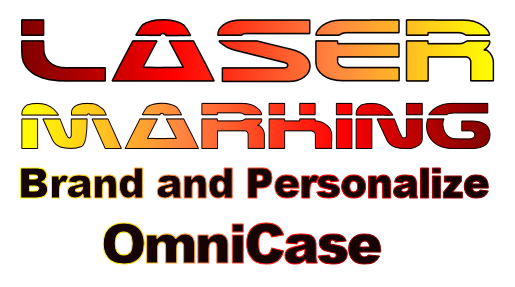 Omni can laser your identification onto cases for rifles, pistols, computers, sports gear, toolkits, and the list goes on. 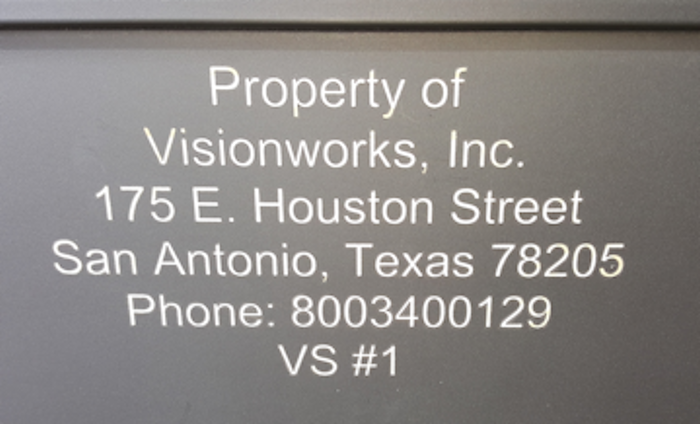 The photographs in the gallery below illustrate possibilities for Omni laser marking. 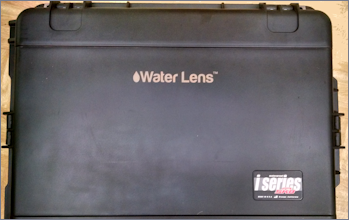 Click on any photo to view a larger detailed image.